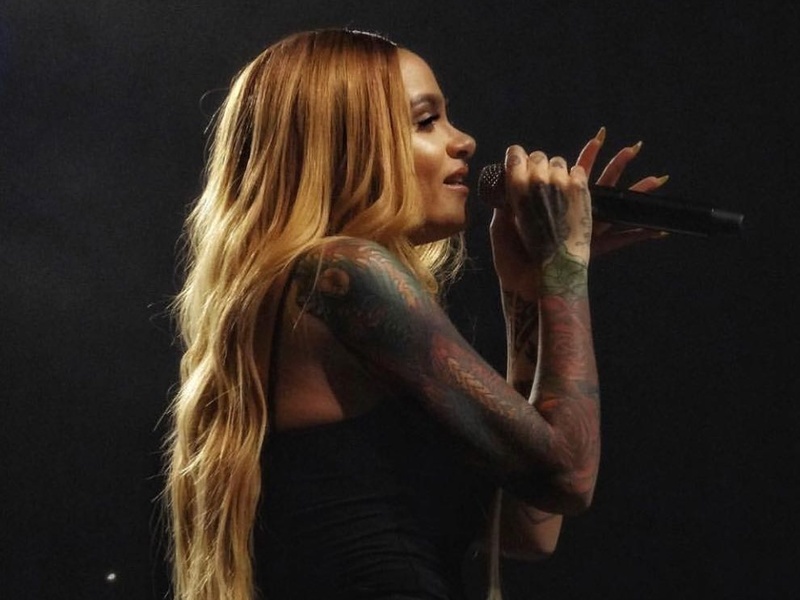 American singer songwriter, Kehlani has added Indonesia to her long list of destinations for her Asia Tour this 26 May at the Tennis Indoor Senayan in Jakarta. The Grammy nominated singer songwriter plans to bring the hype for her first debut performance in Singapore to Indonesia as well for another exciting performance. Kehlani will be going live in Jakarta! Kehlani’s debut album, “SweetSexySavage”, made its debut last year in January and has made quite the impression earning multiple top 10 spots across the weekly charts in Canada, England and America during its release. Her second single from the album, “Distraction”, is also a huge hit, currently over a whopping 38 million views on YouTube and over 50 million streams on Spotify.